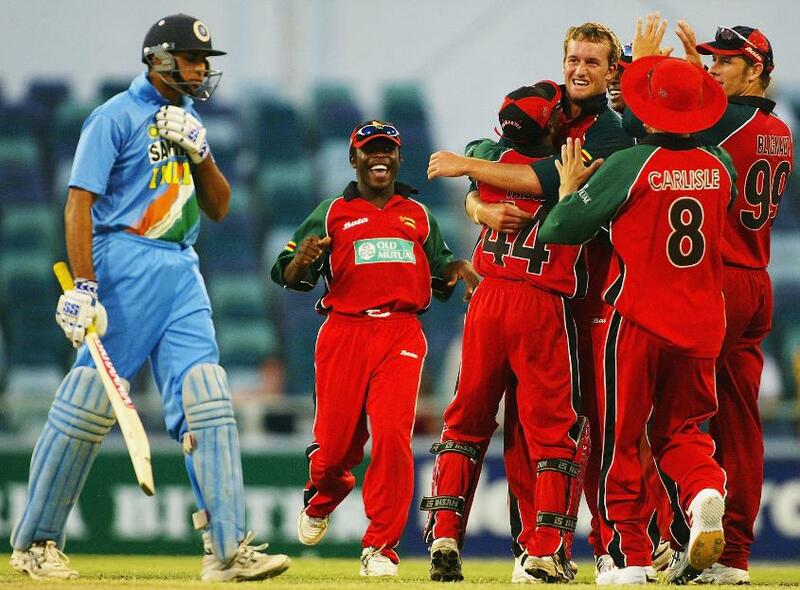 35-year old all-rounder and ex-Zimbabwean international, Sean Ervine, has called time on his playing career. Having last turned out for his country in 2004, Ervine spent the bulk of his career playing county cricket for Hampshire in England. He most recently signed a short-term deal with Derbyshire after being deemed surplus to requirements at the county he had served for 14 years, before hanging up his cricket boots two weeks later. Ervine only competed in five Test matches for Zimbabwe, but in amongst his 42 ODIs he notched a solitary career international century against India in 2004, and he also took 50 wickets for his nation across both formats. In a first-class career that spanned 229 matches, he recorded 22 centuries and a whopping 57 half-centuries at an average of 36.15, and took 280 wickets with his slow-to-medium right-arm bowling style. Ervine batted left-handed. Derbyshire captain Billy Godleman revealed Ervine's decision to retire on Saturday 1 September. "Sean shared with the group today that he's had a long hard think about his career and he's decided to retire as of today from the game," said Godleman. "Although he's only been with us for a couple of games, we've all played against him for many years and he's been a fantastic performer and most importantly a really good solid cricket man and one of the good guys in professional cricket."